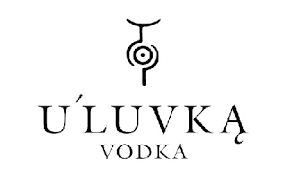 U’Luvka is the revival of the much celebrated Polish royal Vodka from the late 16th century. Remaining faithful to the original recipe, only the finest Polish rye, wheat and barley are added to spring water prior to distillation. U’Luvka is then distilled three times in order to maintain its original strength, purity and depth of flavour. This is a soft and sweet Vodka which works both neat and in Vodka based cocktails. The U'Luvka Vodka Magnum 175cl Gift Set Box by U'Luvka comes with 1 Magnum 175cl bottle, 6 exclusive U'Luvka "legless" shot glasses and 1 Cocktail book with 14 recipes especially created for U'Luvka Vodka.